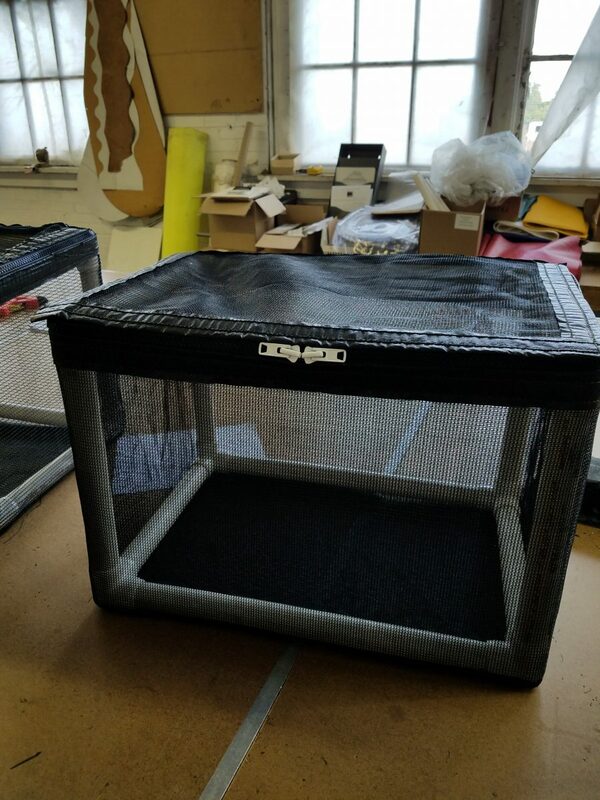 2′ x 2′ x 2′ Mesh Fish Cage. Full 1″ PVC pipe frame with zippered top cover. 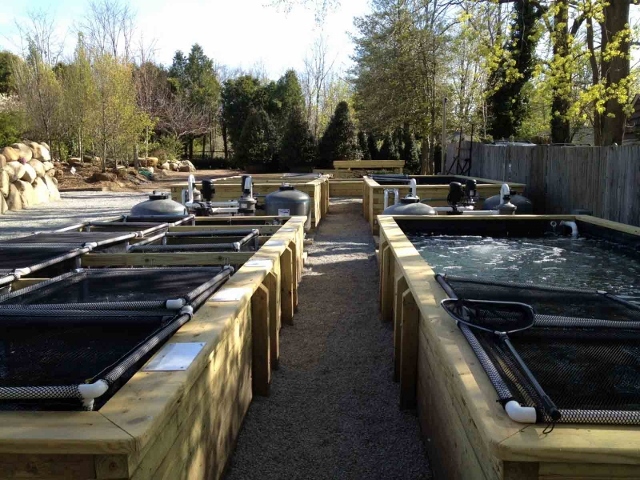 The cage is great for separation tanks and keeping different size fish together. This is a premium product. 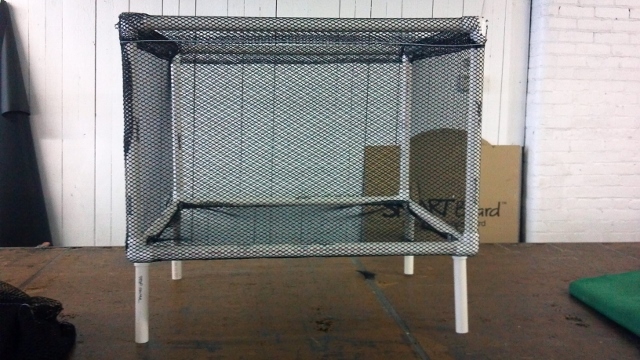 2′ x 2′ x 2′ Mesh Fish Cage. Full 1″ PVC pipe frame with zippered top cover.